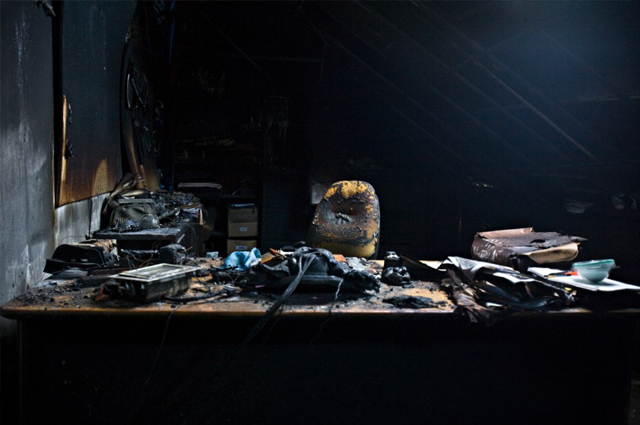 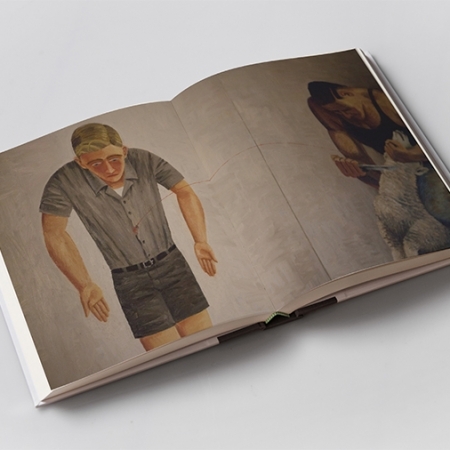 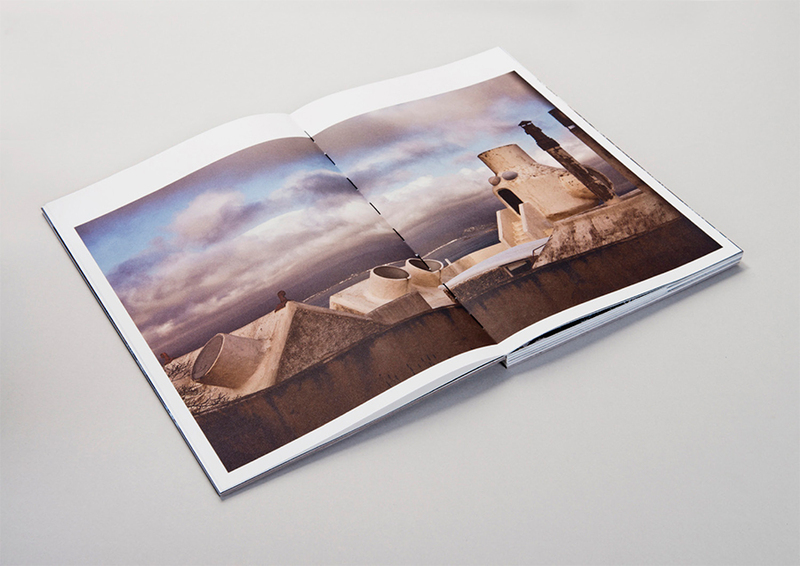 View cart “Storey – Limited Edition Print” has been added to your cart. 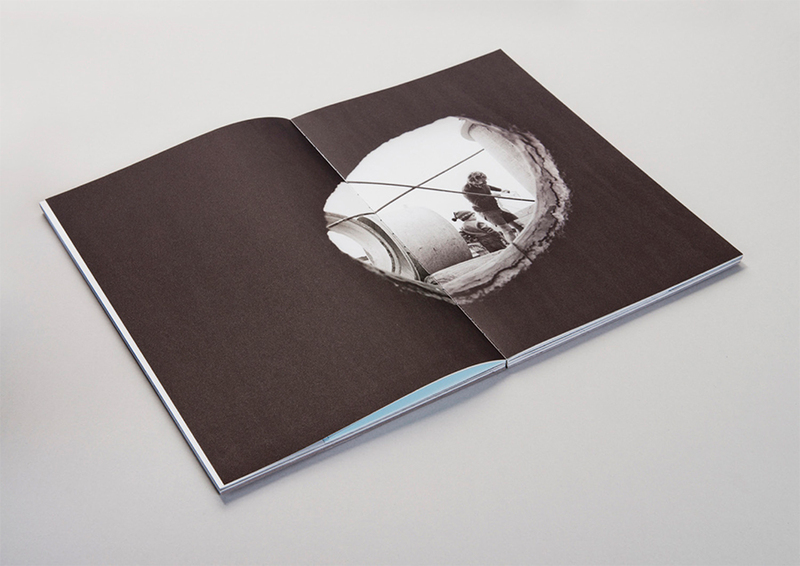 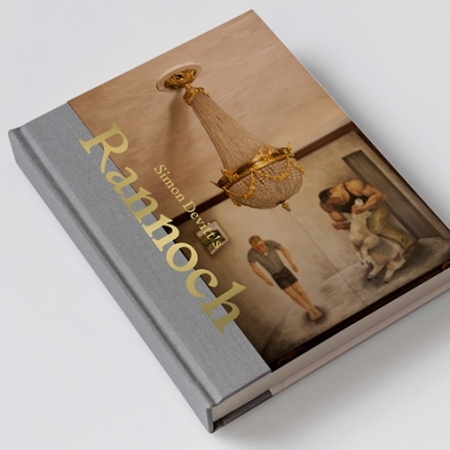 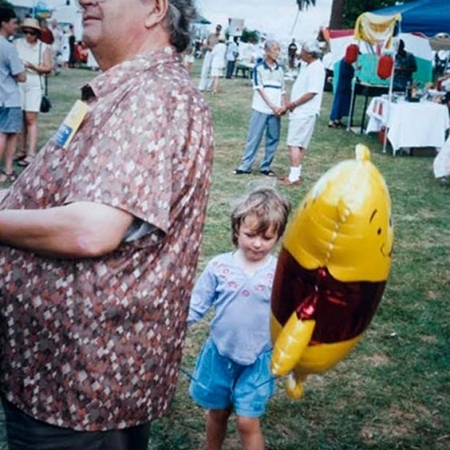 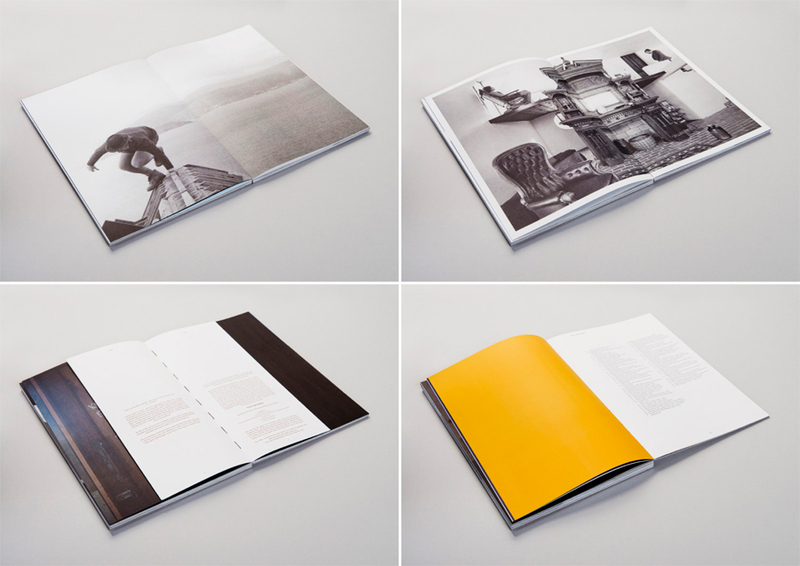 Portrait of a House is a photo book by photographer Simon Devitt exploring the Athfield House – the ‘village on the hill’ – an architectural experiment that Ian Athfield started in 1965 on the Khandallah hillside in Wellington. 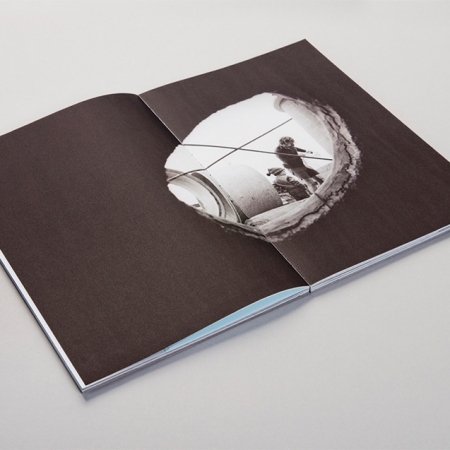 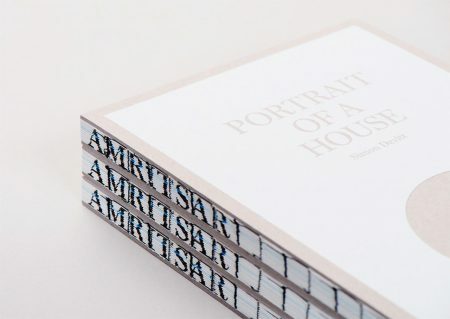 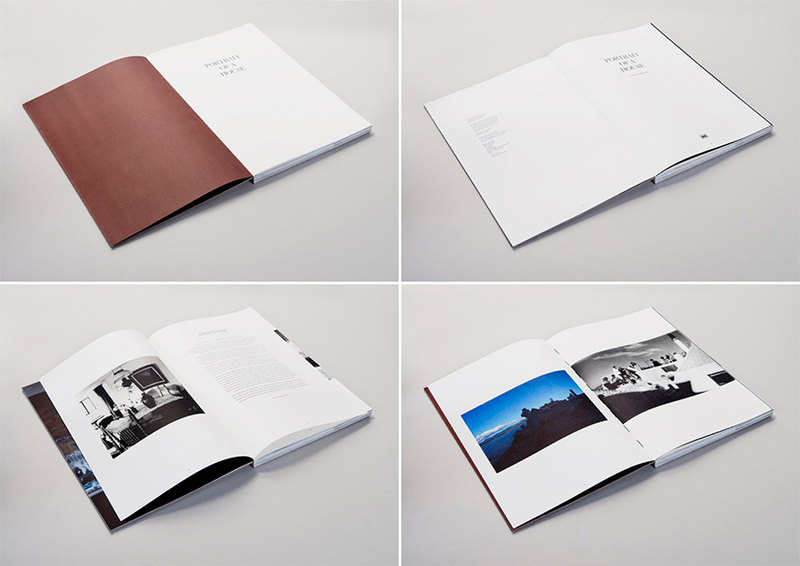 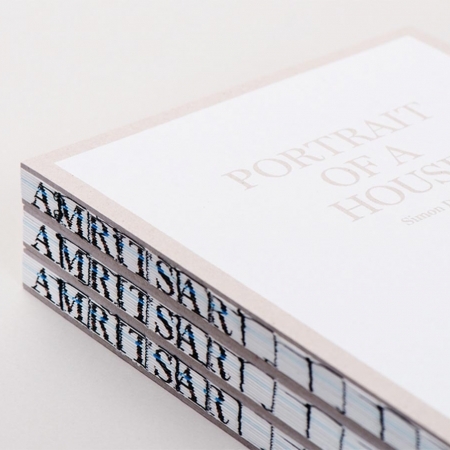 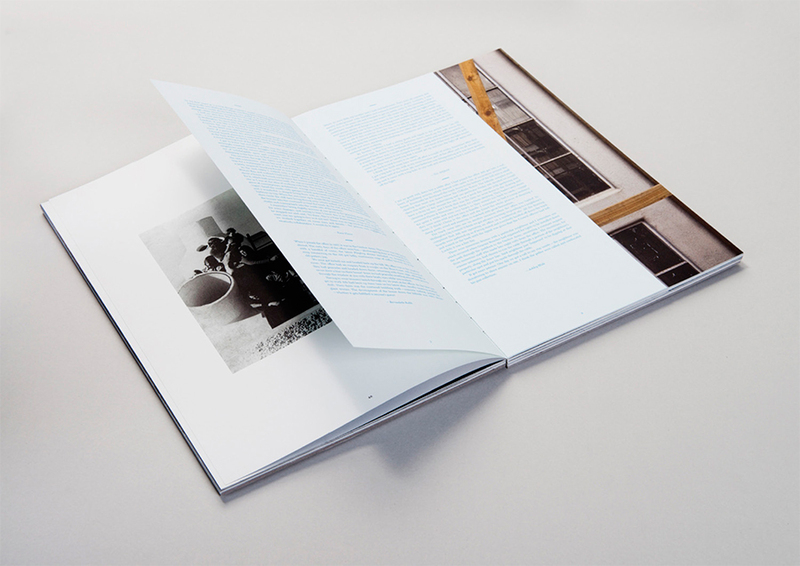 Portrait of a House is a photo book by photographer Simon Devitt in collaboration with graphic designer Arch MacDonnell (In-house Design).